“ The legacy of Hans and Florence has a strong, lasting impact. 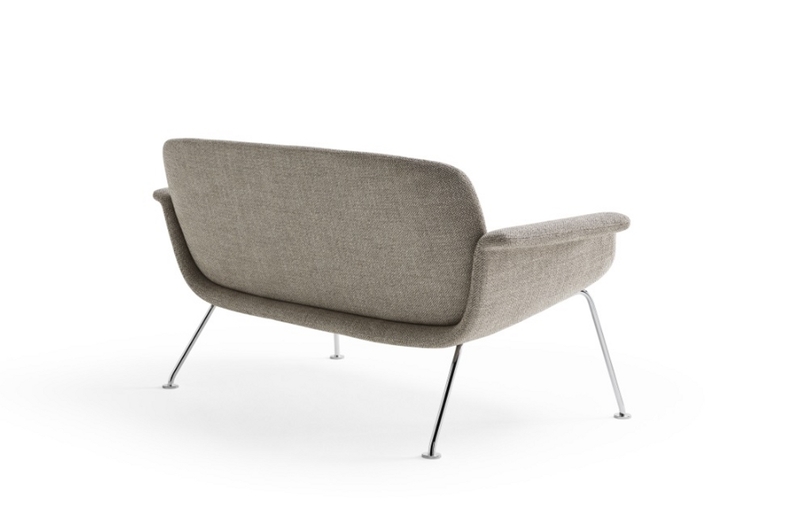 Today Knoll reflects this mixture between the great salesman, a role belonging to the background of Hans, and the focus on brilliant design, which instead came from Florence. 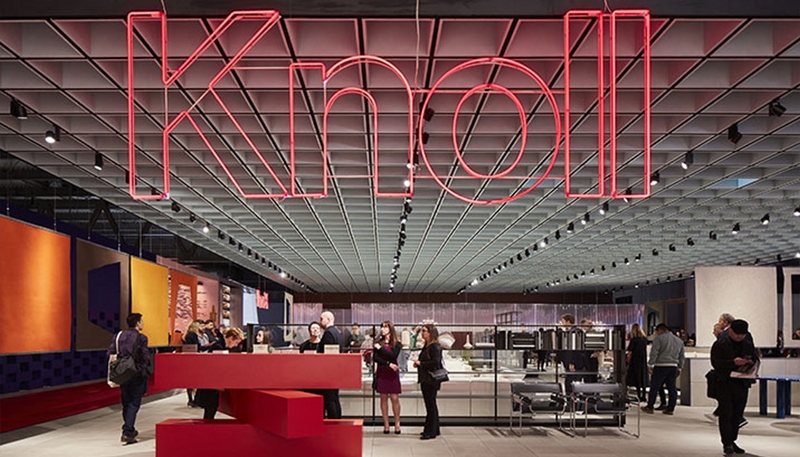 We can truly say that ‘Knoll is always modern because modern always works,’ based on the underlying principles of our company: the commitment to design quality and the conviction that design – as Florence said – means the ability to understand the needs of the client, to solve a problem with integrity and clarity. 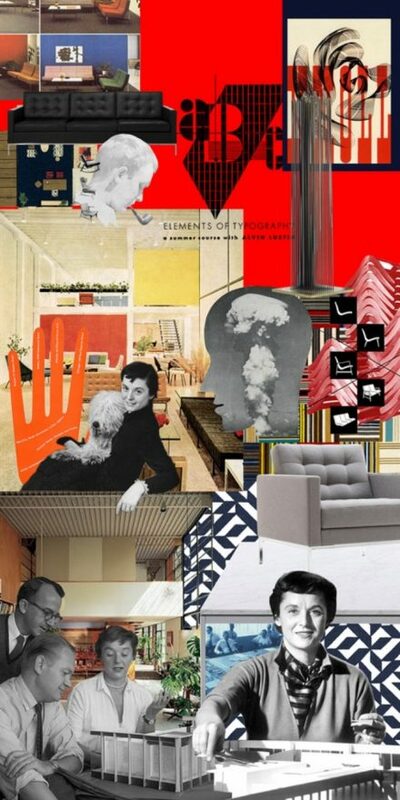 This will always be modern.” …………… Andrew Cogan – CEO and Chairman of Knoll, Inc. 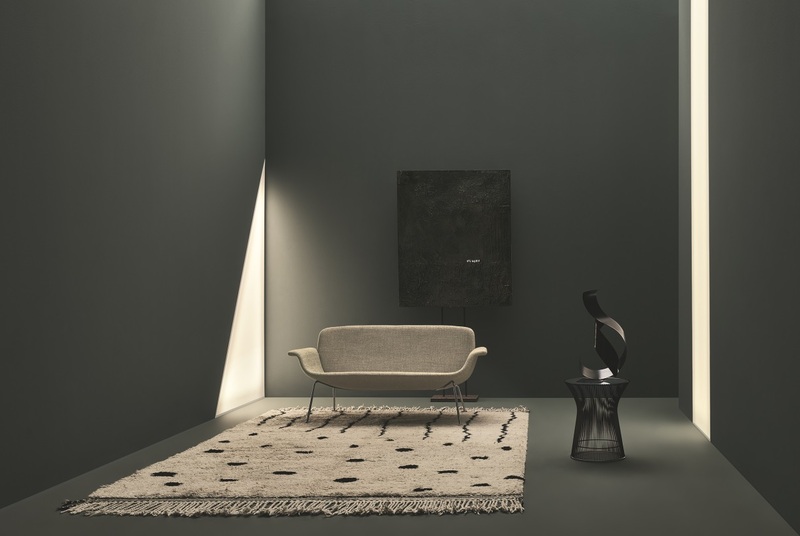 The new collections presented by Knoll designed by Piero Lissoni are perfectly coordinated with the recent items designed for the catalogue by the architect. For this edition of the Salone, Lissoni has created Gould, a new family of upholstered furniture inspired by the American Fifties and the architecture of that period. The KN Collection now expands with two different proposals, KN04 chair with four fixed legs and the KN05, a two-seat settee with linear forms and a metal structure that brings lightness to this recognizable, original design. 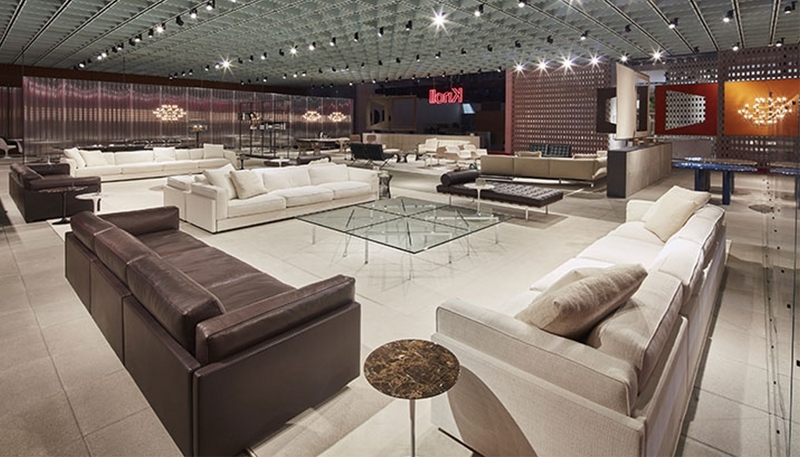 For Salone del Mobile 2019 and the new creations of Piero Lissoni, Knoll marks 15 years of collaboration with the architect and presents Gould, a collection of upholstered furnitures based on a more relaxed, informal way of sitting, in a spirit of classic-contemporary taste, relying on ample proportions and large cushions to ensure extraordinary comfort. 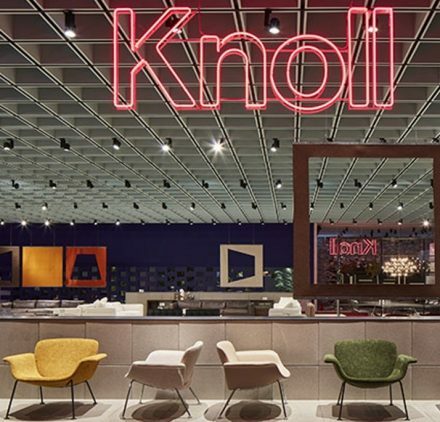 “ The collaboration with Knoll began fifteen years ago with an experimental project for the office. Experimentation today, with an eye on tomorrow, led to WA, inspired by the simplicity of Japan. 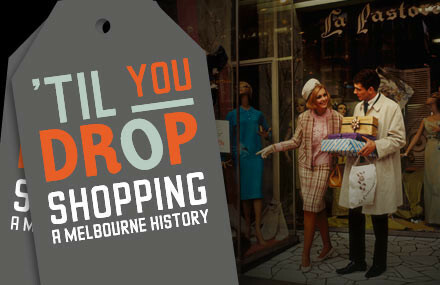 A project that has moved forward very quietly, on tiptoe. In 2009 we developed the project of the showroom in London, in an old garage that became Knoll’s headquarters in England. 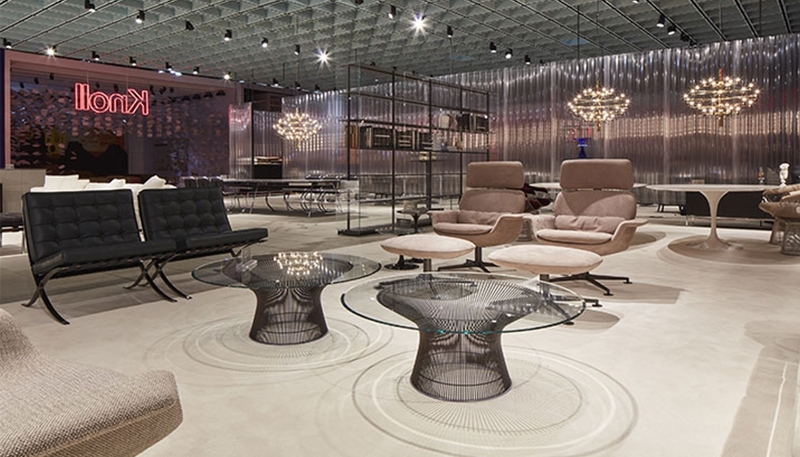 Then came sofas, chairs, armchairs and cabinets, like Avio and Matrioska, designed with caution because it is not so simple to address contemporary style in a company like Knoll. 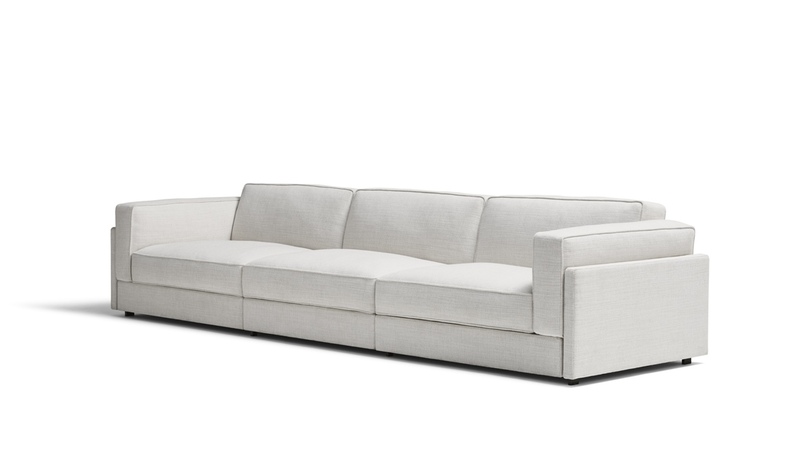 With the same sense of discretion, we have made many other products, like Red Baron and the KN collection… and this year the Gould sofa, with a modernist flair that is a reminder of America in the Fifties, and the architecture of that period.” ………. 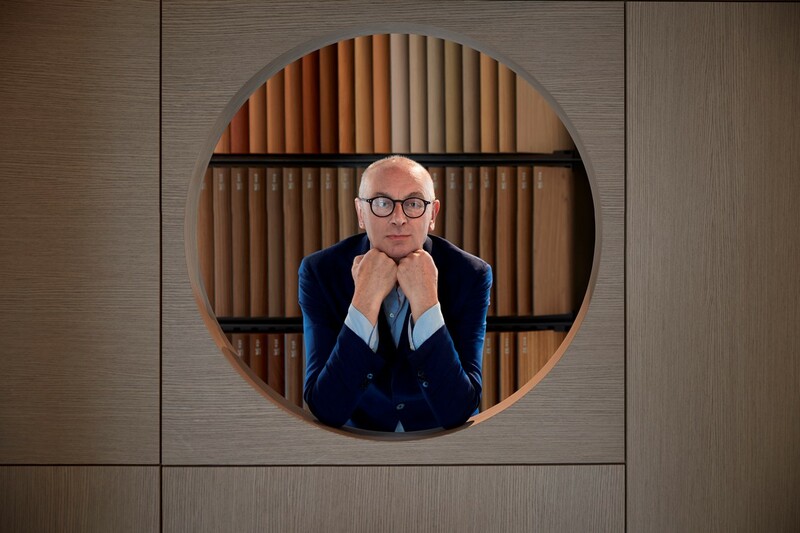 Piero Lissoni recounting his more than a decade-long and consolidated relationship with Knoll. Accommodating with its more accentuated depth, Gould becomes a gathering place, a perfect synthesis of design and classicism, ready for insertion in modern spaces with a minimal-chic tone, refined and informal at the same time, in tune with the natural desire for relaxation. 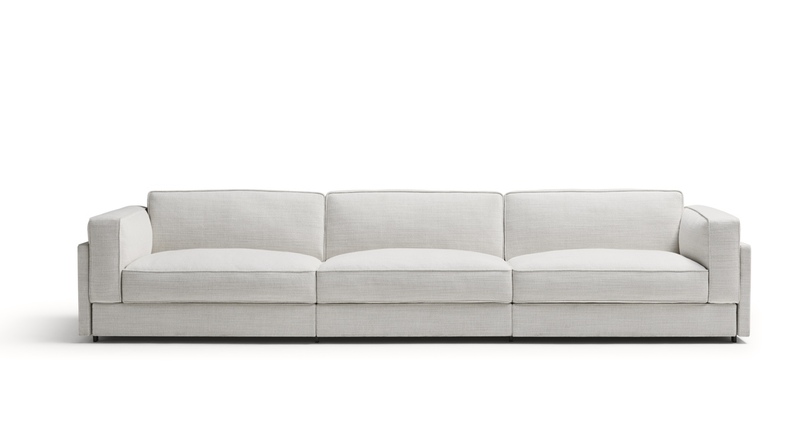 Piero Lissoni’s goal was to simplify the traditional idea of the sofa, which is often the result of a complex construction. 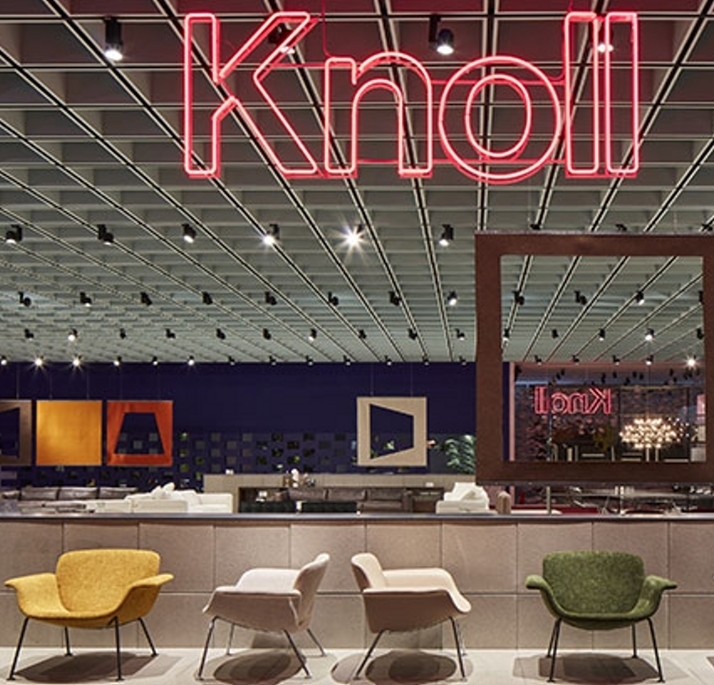 At the same time, however, he did not want to overlook the high quality standards of Knoll requires of every designer, in every project. 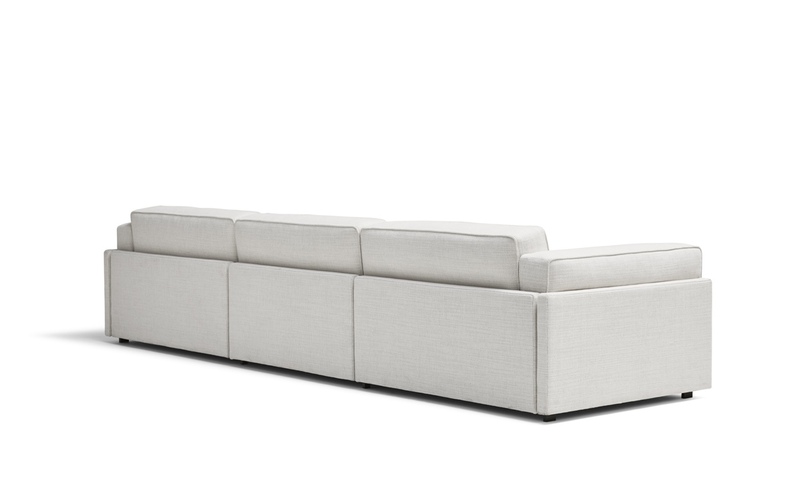 Gould is a large, extra large and extra-extra large sofa, where the panels of the support structure can be covered in fabric or produced with a chestnut wood finish. 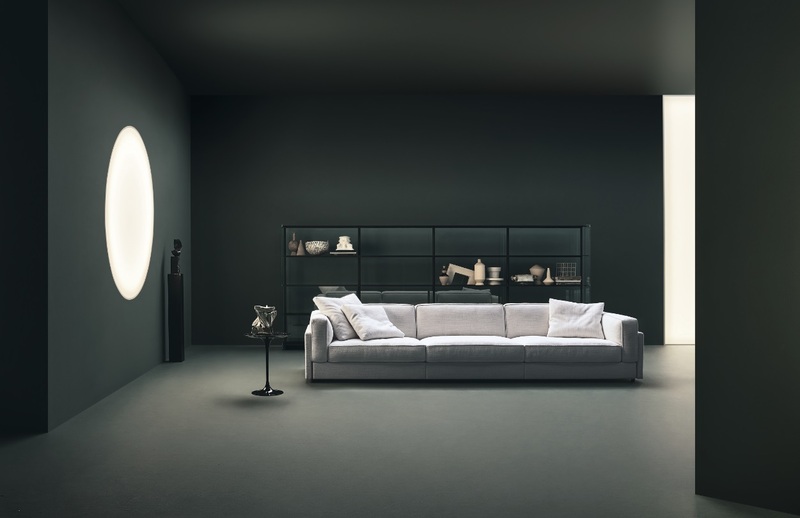 In perfect Knoll style, to create a comfortable and elegant product, Lissoni has come up with a sofa whose design sums up and explains its genesis, full of technological and sartorial content, reflecting the research and craftsmanship that have always been key factors in the company’s genetic code. Relaxing on a Gould sofa, one immediately has a pleasant sensation of comfort thanks to the padding of the cushions, in down or polyurethane/wadding. A series of decor cushions, with very precise design that leaves no geometric figure to chance. A balanced game of geometric lines and volumes, replicated for a new line of furniture that has the ambition of becoming a new classic, easy to insert in any setting, from private homes to contract applications. 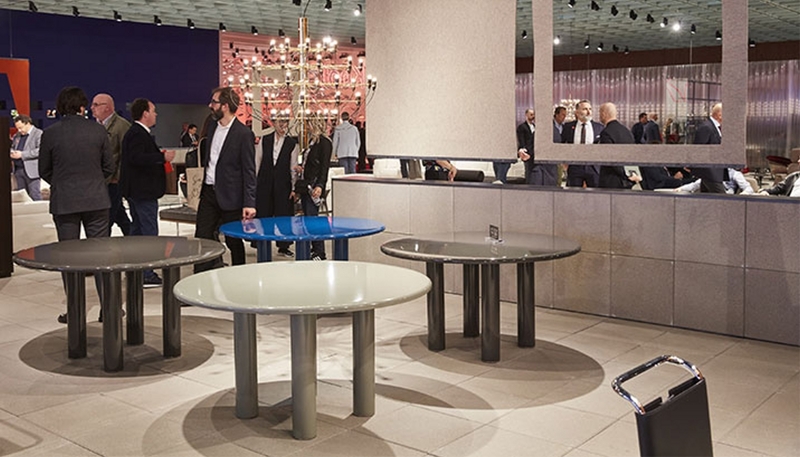 The collaboration between Piero Lissoni and Knoll also continues with the KN Collection, presented at the Salone del Mobile 2019 in Milan in two new and different interpretations: KN04 and KN05 represent the evolution of a program that began last year with the KN01 and KN02 models, both swivel chairs with a central support and a four-spoke base. The KN04 chair, with more compact proportions and ideal for completing domestic corners where relaxation is a style, has been added together with the KN05 settee, with a very distinctive feature. Both have a fixed structure in chromium-plated or coated metal rod, and a shell produced in polyurethane and covered in leather or fabric. The salient feature of the project is the shell, a smooth, curved unit for both the KN04 and the KN05, which gives the pieces a recognizable, original design. 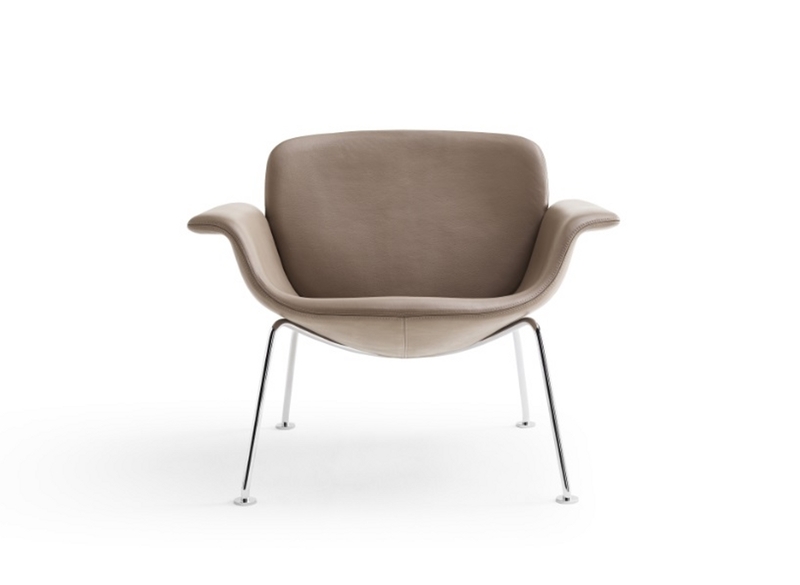 Though this latter aspect has been simplified, the new versions become very versatile seats that offer pure relaxation. 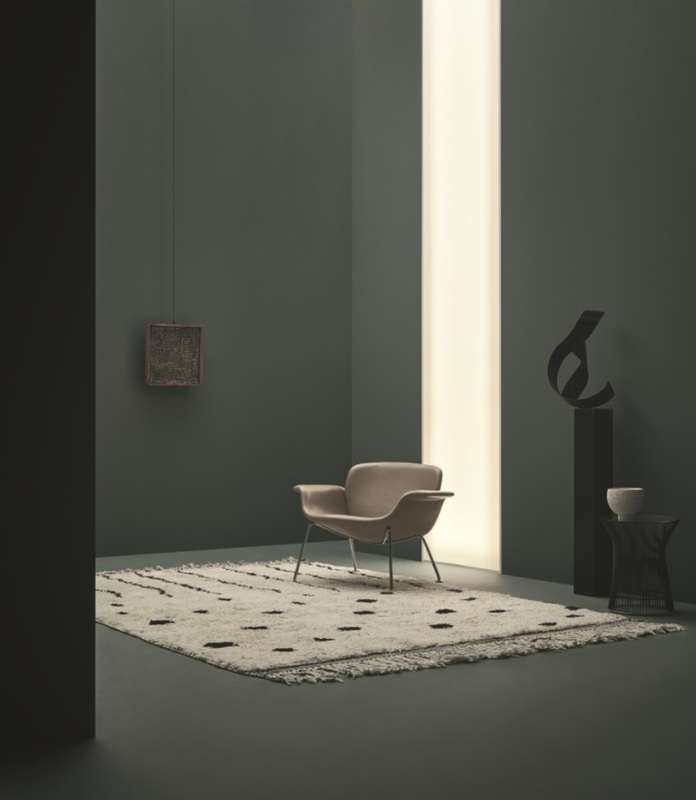 Ideal for domestic spaces and waiting rooms, all the way to informal office settings, KN04 and KN05 are perfectly coordinated with all the collections in the Knoll catalogue, where the elegant, sophisticated touch of Piero Lissoni generates an aesthetic of lightness that sets the tone of the entire KN family. 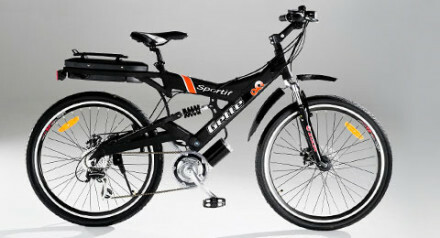 Rigor and purity, contemporary and functional design. A perfect combination that gives rise to a new aesthetic of living, capable of harmoniously tuning domestic environments and collective facilities, from waiting rooms to hotel lobbies. These contexts become the expression of personal identity, thanks to the expansion of the traditional codes of the home that open to incorporate multiple hybrids and infinite compositional possibilities. Made entirely of enamelled steel, the design process was an exercise in purity and simplicity for the studio and the result is an exceptionally durable collection that is both contemporary and classic. 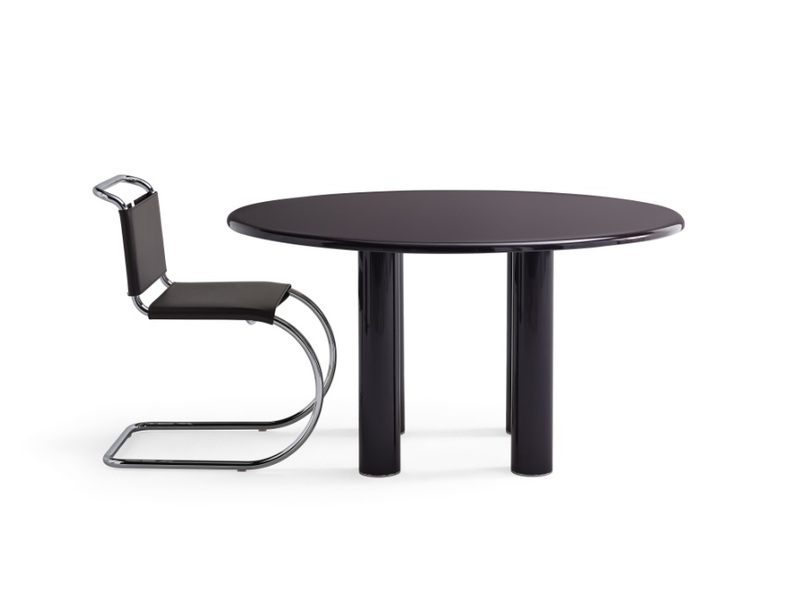 A table that stands out for its forceful graphic approach, a contemporary reinterpretation of the themes of the great design classics. 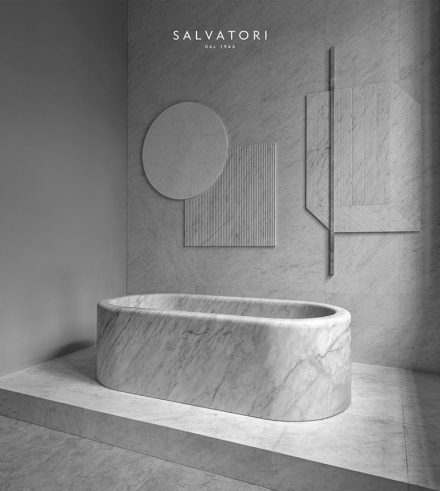 The top takes an innovative technical approach, of tangible thickness in the softly curved borders, exploiting the sculptural potential of the material. 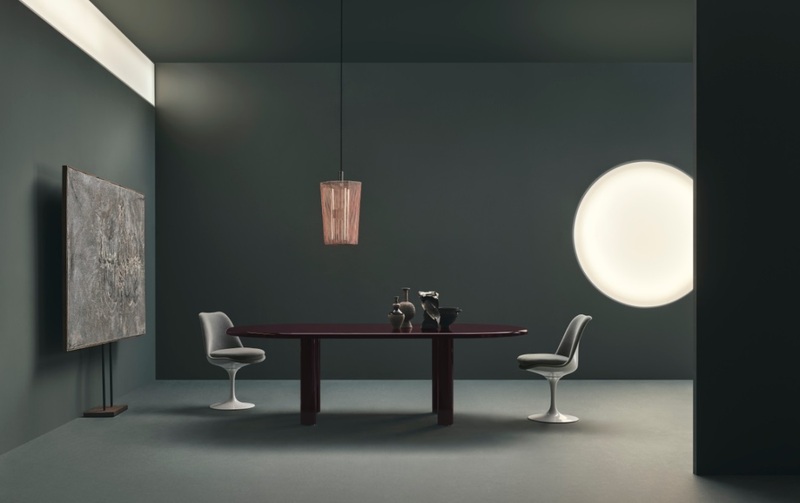 The rounded volumes and enveloping forms, together with a support structure that offers stability in a composition of great visual lightness, make Smalto a perfect choice for various spaces in the home, responding to a wide range of different needs. 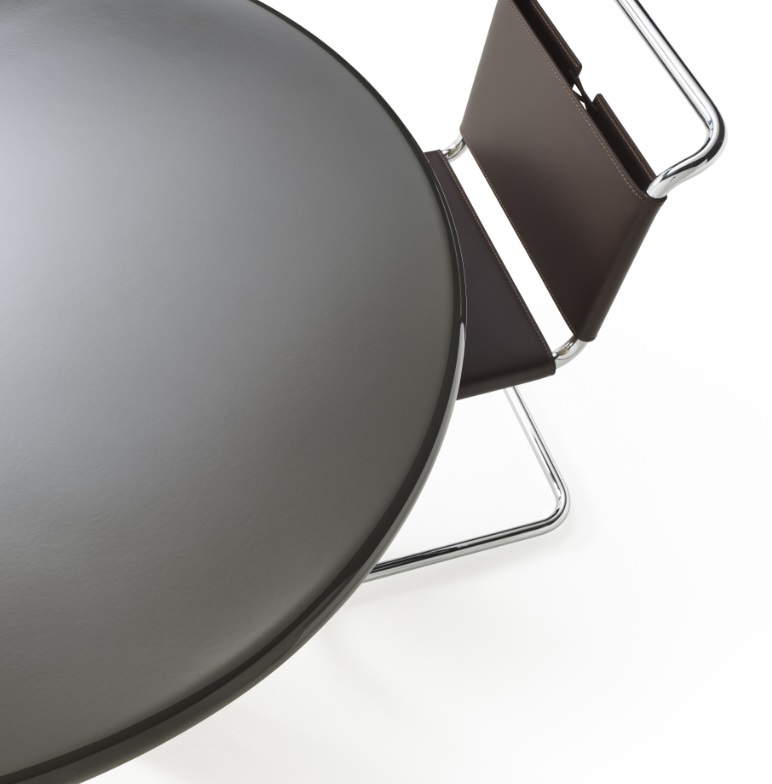 The finely balanced proportions and subtle interaction of the top and the curves give Smalto a refined, discreet look that can be completed by a wide range of contemporary or classic seatings. 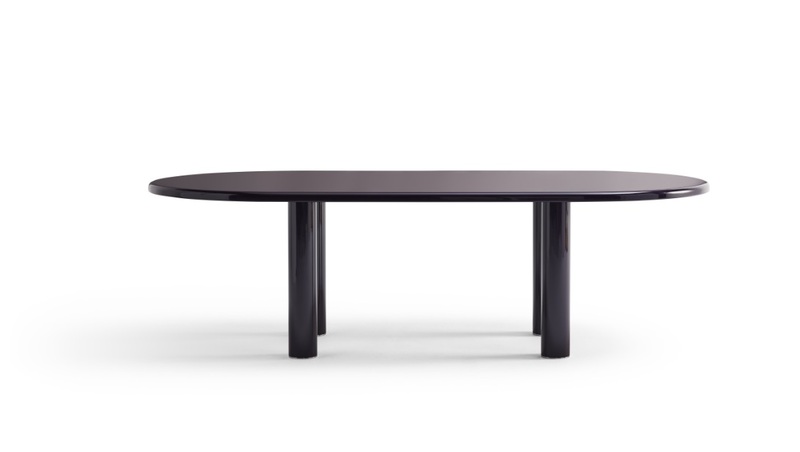 The new Smalto table by Barber & Osgerby, in the round or longer versions with rounded ends, conquers the living area to become its protagonist, adding a unique touch to the spaces of contemporary living. The collection is a perfect blend of stylistic innovation and painstaking workmanship, as in the finishing of the metal using a process at high temperatures to achieve results comparable to vitrification. 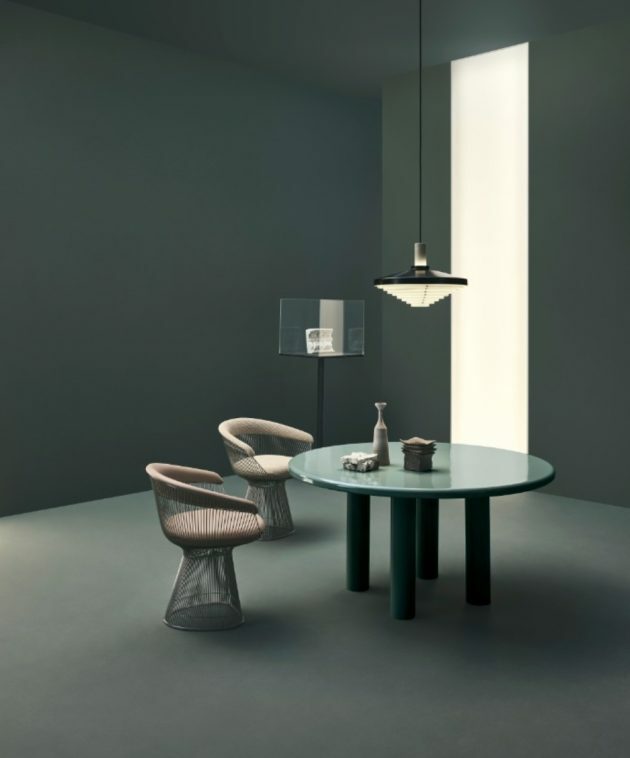 The tables have a grand presence, with large, inset tubular legs and a thick (32mm) table top, whilst still remaining perfectly proportioned – the balance between the table’s curves and its high gloss enamel finish gives the product a refined appearance. Smalto has a strong but friendly look, perfect at home in any decor. 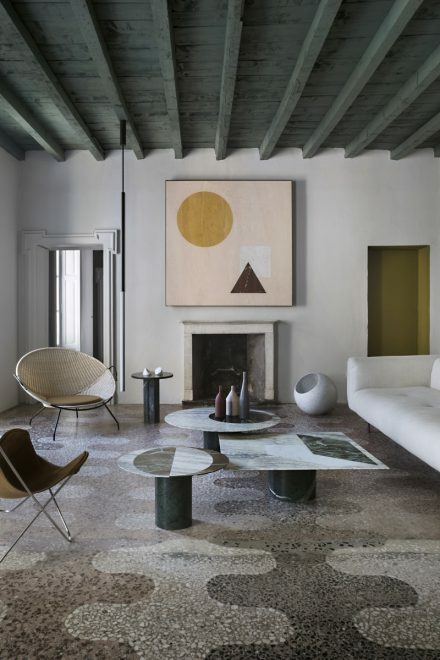 In a modern language, it reinterprets the skilful combination of aesthetic features – like the various colors ranging from grey/green, to blue, to grey, to dark aubergine – and structural details, obtained through the technology and craftsmanship that set Knoll apart in all its collections. The architect, designer and art director Piero Lissoni (1956), after graduating from the Politecnico di Milano, founded the Milan based interdisciplinary studio Lissoni Associati in 1986 together with Nicoletta Canesi, developing architecture, interior and industrial design projects. Ten years later saw the opening of Graph.x, the graphics studio specializing in brand development and corporate identity. 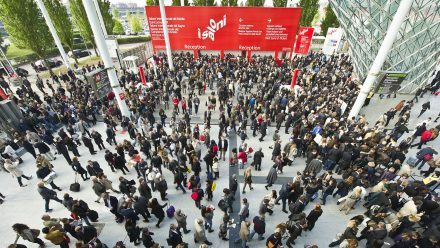 In 2013 it was the turn of Lissoni Architettura and in 2015 the New York based Lissoni Inc. was established, to follow the international market. Piero Lissoni has received a series of international awards, including the Good Design Award, the Red Dot Award and the Compasso d’Oro ADI; he is Board Member of the MAXXI National Museum in Rome, he is visiting professor and part of the Advisory Board at the Politecnico di Milano, he is Honorary Member of the Altagamma International Council. 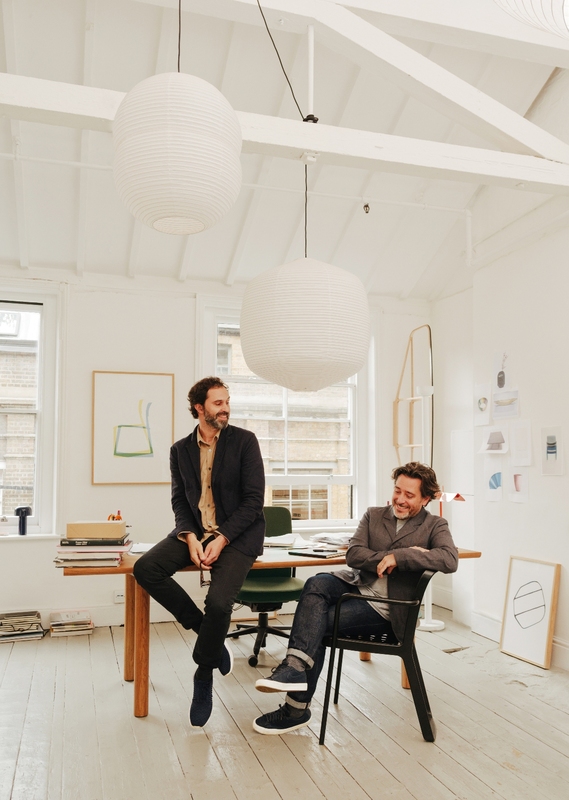 Edward Barber and Jay Osgerby’s Studio in East London is at the hub of the city’s creative industries. Edward and Jay are internationally renowned designers, they challenge the boundaries of design in this country and abroad, and help to develop the next generation of designers through lectures, workshops and studio practice. 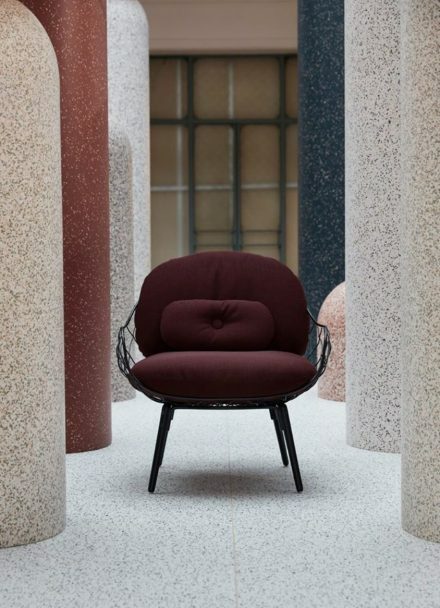 Having obtained their Masters’ degrees in architecture at The Royal College of Art, they founded Barber & Osgerby in 1996. They bring different qualities to the practice but, whilst being conscious of, and informed by the past, both believe in innovation, and experimentation with form and new technologies within an ethical framework. Their work recognises the close relationship between design and fine art, as evidenced, for example, in their many installations. This strong foundation has led to collaborations with some of the world’s most progressive companies, and inspiring individuals, leading to recognition within the profession when they received the Jerwood prize in 2004, the accolade of Royal Designers for Industry (RDI) in 2007, and were awarded honorary doctorates by several institutions. 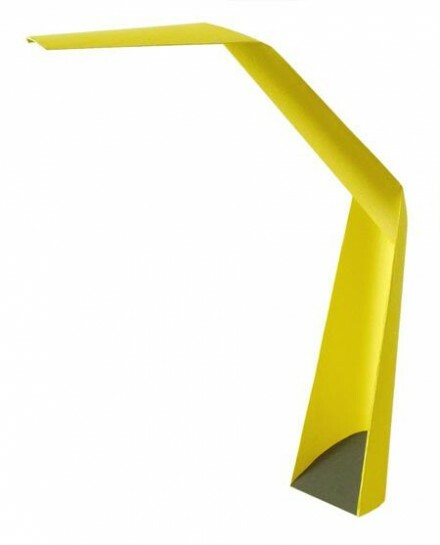 In 2013 they received the Order of the British Empire (OBE) for services to the design industry. Space, 2014, the installation of revolving mirrors in the Raphael Gallery at the V&A London, and Forecast, the wind-powered installation displayed at Somerset House in London, for the first London Design Biennale, have a visibility which makes their studio’s creations accessible to a wider public. 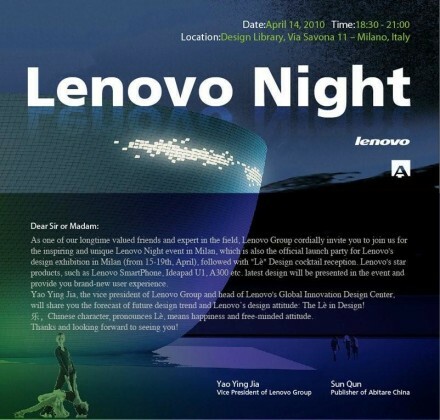 Their diverse output includes architecture, interiors, sculpture, product and exhibition design. Permanent and prestigious collections worldwide house examples of their work, including the V&A Museum, London; New York’s Metropolitan Museum of Art; London’s Design Museum and the Art Institute of Chicago. Alongside their primary studio, in 2001 Edward Barber and Jay Osgerby founded Universal Design Studio, now recognised as one of the world’s most innovative creative design consultancies working in architecture, interiors, and exhibition design. 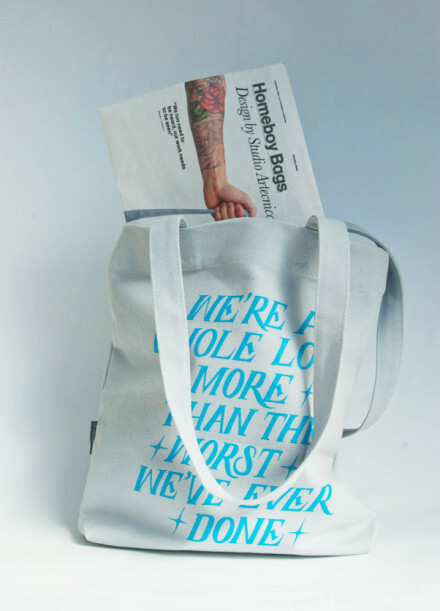 In 2012 MAP was launched, a strategy-based industrial design studio that draws on the creative and commercial expertise of the Barber & Osgerby studio.